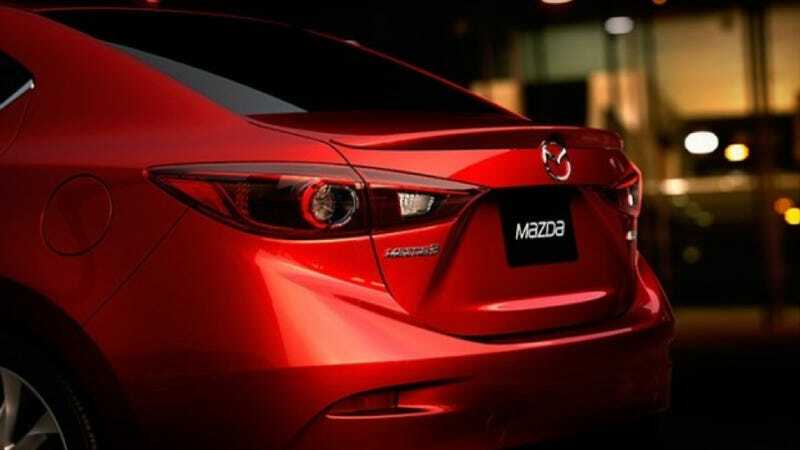 Are you the 2014 Mazda3 sedan&#39;s rear end? Are you the 2014 Mazda3 sedan's rear end? Probably.